Metallic accents throughout the home is a key trend this season in the world of interiors. From copper and rose gold, to industrial grey and sleek, glossy silver, different hues and textures can be used alone or together, depending on your style. You don’t even have to go for ‘traditional’ metallic colours, either. Latest innovations and powder-coating techniques mean the world is your oyster as far as colours go, similarly finishes and textures. 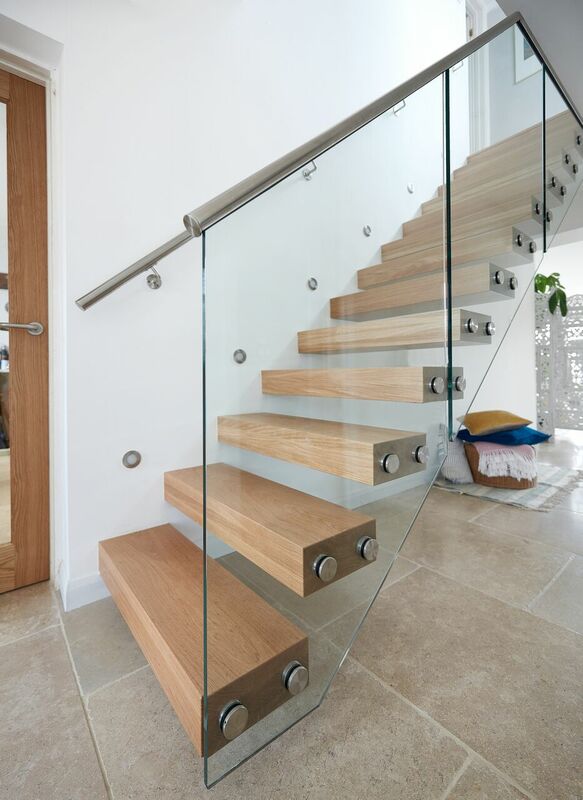 One of the things we love about metal is its versatility, whether you opt for a traditional look staircase crafted from premium oak, or desire something modern, sculptural made of pristine glass, metal elements will elevate your staircase from the durable and functional to work of art. From design to materials, the right staircase should look as if it was made for your unique home. This is why, as well as looking at the space in which your new staircase will sit, we’ll also look at your home as a whole, and talk to you about your personal style and what you want and need from your staircase. And as you’d expect from Jarrods, we only ever use the finest materials, wherever in the world they might be. Whether you seek wrought-iron spindles from Italy, precision engineered steel from Germany or locally sourced, hand forged iron for a traditional look, we’ll make it our mission is to find the perfect metal features for your new staircase. A masterpiece in structural engineering, this cantilevered staircase we created for the Raby family is fixed to the bearing wall for a seamless, floating aesthetic. The sleek metal accents were the perfect accompaniment to the sumptuous, 100 year old oak and crystalline glass panels. 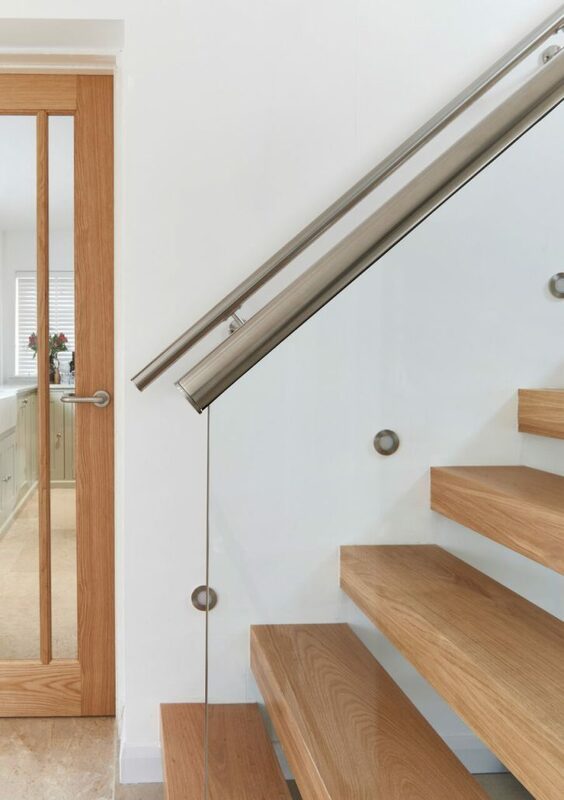 We want you to feel that ‘wow’ every time you set foot on your staircase, and the right ‘blend’ of materials will help ensure you get this from your new staircase. To see what we can do for you, why not get in touch with us today and talk to one of our specialist staircase designers? Steel the Show The Powling Customer Story.